Great roadholding, and excellent A-Series tuning potential. Cute looks will be a constant conversations starter. Brakes and tyres need uprating if you have any intention of using it in modern traffic. 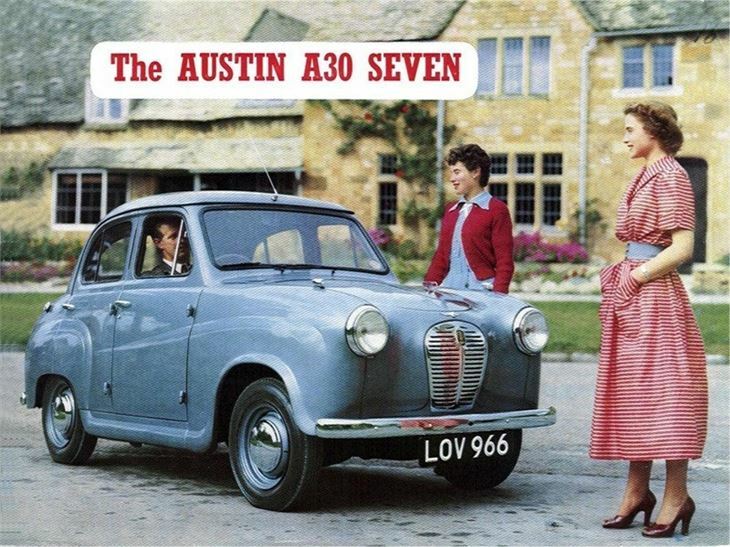 Austin’s answer to the Morris Minor was a quiet technical revolution for maker, who boasted that the A30 was its first 'chassisless' car. It was certainly lighter and more compact, but with a steering box and part-hydraulic, part-rod brakes, so it didn’t feel as advanced on the road. 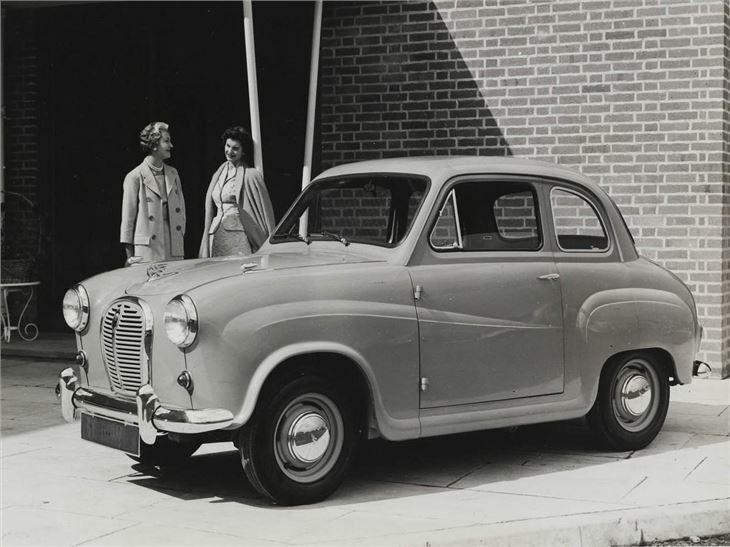 At first A30s came with an 803cc A-Series engine and four doors. A two-door was added in late 1953. 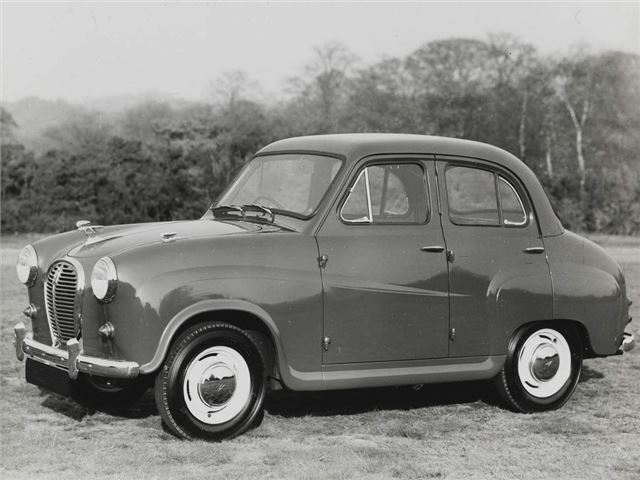 The more usable A35 replaced it in 1956, armed with more power from the 948cc engine. Visually the changes included a painted grille and a much larger rear window. 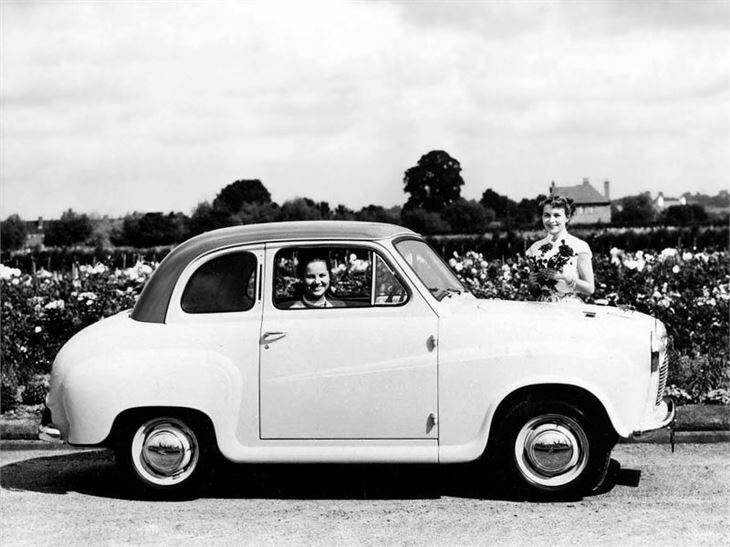 The useful Countryman version was introduced in September 1954. 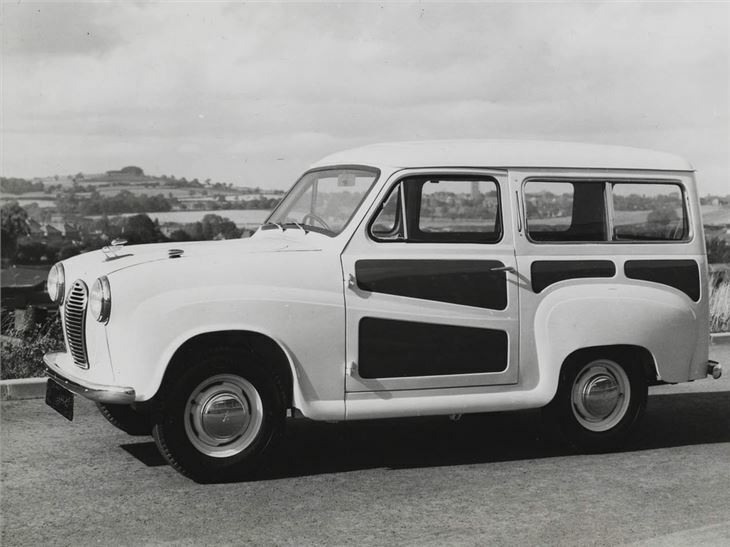 It was effectively, an A30/A35 van fitted with side windows and rear seats. Many vans have since been converted to Countrymans, so look out for these. 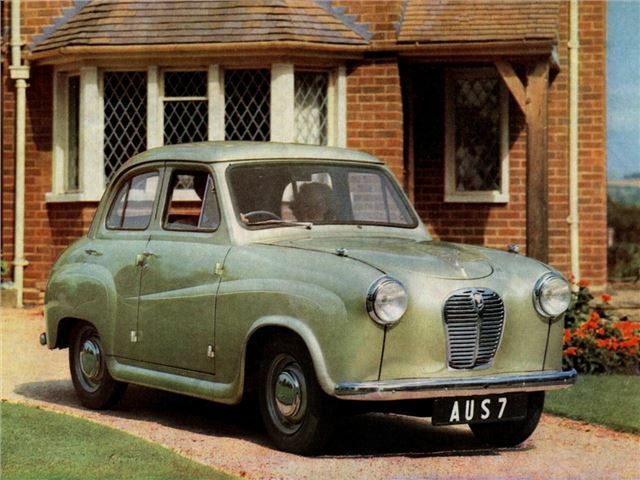 Saloon production faded away in 1959 in the wake of the launch of the Mini, but the van went on as late as 1968, with 1098cc, then 848cc, powerplants.